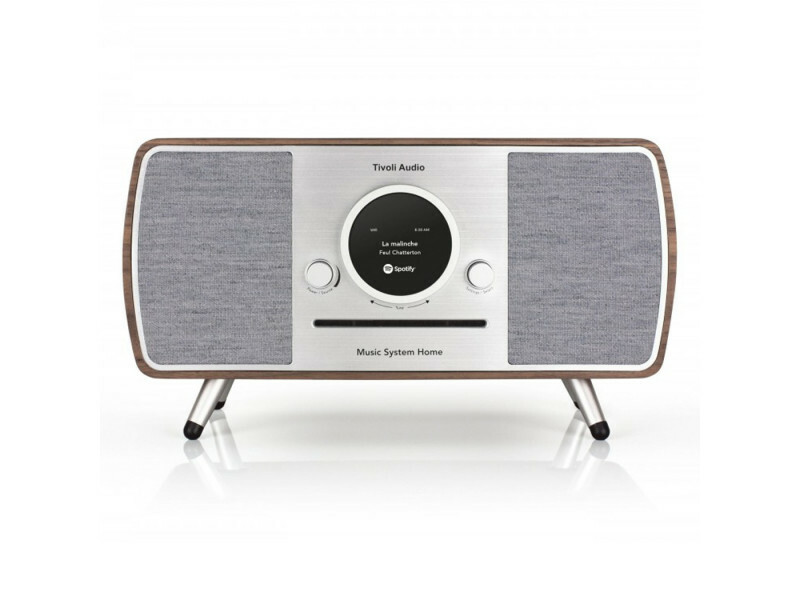 The new Tivoli Music System Home combines vintage design with high performance audio and an extensive list of features to please all music lovers. 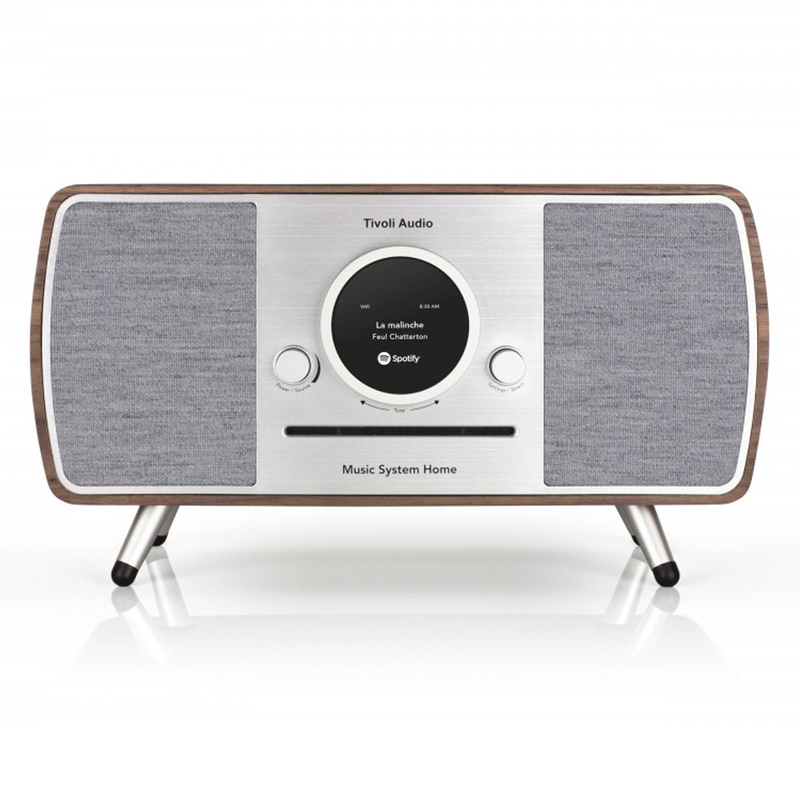 Comes in a real wood cabinets with speakers finished with Gabriel® fabric. The embodiment of smart home and design, this system compliments your home decor with its mid-centry modern streamlined style. A four driver configuration amplifies a full-range stereo experience. The Music System Home’s immersive sound will fill any space with a clear, balanced fidelity and deep, rich bass no matter the audio format.